Don't wait until you're gathered around the turkey to start giving thanks. OnStage Atlanta hosts "Grateful," a musical cabaret that offers up a heaping helping of gratitude. 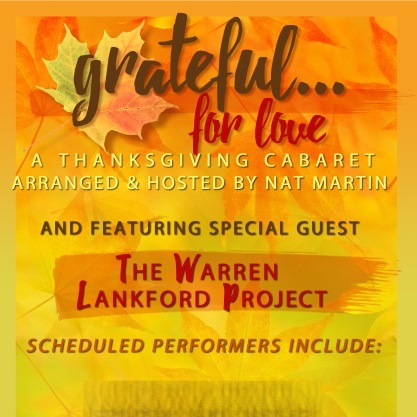 In this warm-up act for the holiday season, host Nat Martin has arranged musical performances by top-tier local vocalists, plus special guests the Warren Lankford Project. They'll be serving up spirited original tunes along with some favorite standards, all fully charged with the spirit of the season. 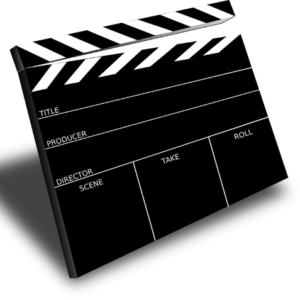 With a bit of comedy sprinkled throughout the musical performances, this inspirational Thanksgiving concert will fill you up with cheer, glad tidings and even a few holiday snacks.